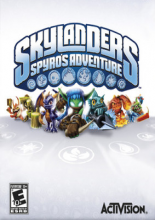 *Might not come with figures - Discuss with Trader* Spyro and friends are toys come to life in this new 3D platformer from Toys for Bob and Activision. 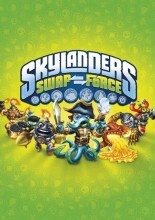 A launch title for uDraw Game Tablet. 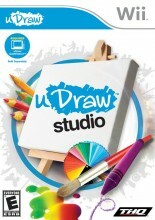 Players use the Game Tablet and game to paint and draw on a blank canvas. Creations can be saved on SD cards and printed out on compatible devices. Jillian Michaels' workout game for 2010 was released on the Wii and DS in October 2009. 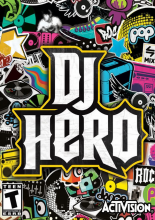 FreeStyleGames' DJ Hero uses a turntable controller to bring Guitar Hero-like gameplay to more genres and styles of music. 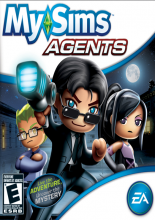 A MySims adventure, for the Nintendo Wii and DS, in which you take the role of a secret agent. 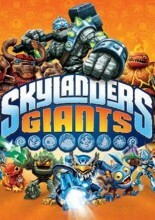 A Wii game by Electronic Arts that provides customized workout plans, a fitness journal, co-op play, and exercising accessories to enhance your workouts. A virtual trainer for the Wii designed to help you get in shape. 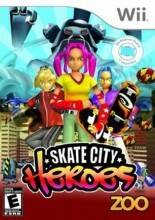 Skate through a futuristic metropolis as you try to save your kidnapped buddy. 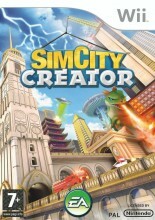 This version of SimCity is intended to be more accessible, with less of a focus on micromanagement and more of a focus on superficial features like visual city styles, epic city destruction, and a 3d tour feature. Hop on the Balance Board for some low-impact physical exercises in this fitness-based collection of minigames for the Nintendo Wii. 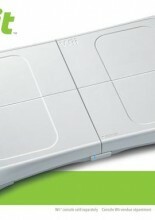 Wii Fit is one of the best-selling Wii games, selling over 3.1 million copies worldwide.